Medically known as alopecia, hair loss, such as shedding of hair, thinning of hair and baldness, is very common amongst both men and women. Patients may lose hair gradually or suddenly. The latter can be very depressing for patients. Hair loss can be caused by a plethora of factors, such as hormonal imbalances, thyroid problems, disorders of the immune system, nutritional deficiencies, certain medications and sudden changes in one’s lifestyle and/or diet. Often, it becomes quite tough to treat hair loss since it is caused by more than one factor. Hair forms the crown of our head, and losing hair is one of the biggest nightmares for most people. Most people get extremely alarmed when they realize that they are losing hair. 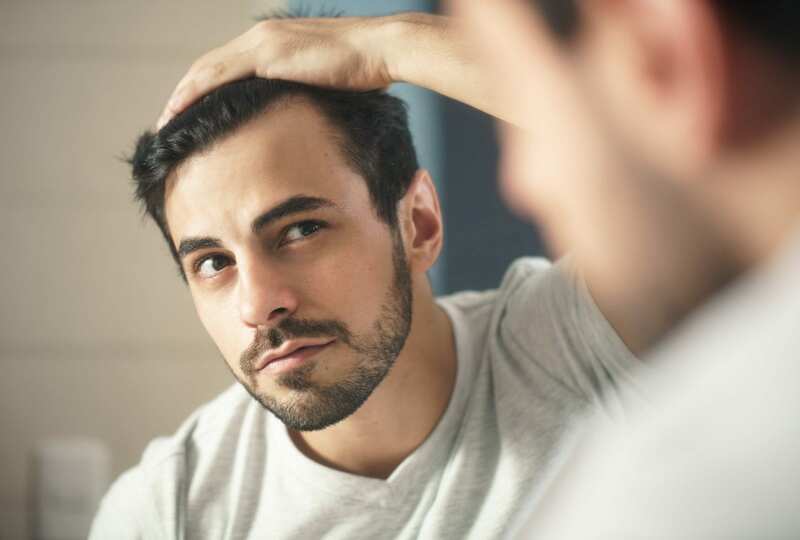 If you’re experiencing hair loss, you must consult a GP so that he or she can conduct a careful examination of your scalp and recommend you a specialist if needed. Although it is not possible to get all your hair back, certain treatments can help new hair to grow and get the condition under control. Some of the most common treatments for alopecia include topical treatment, corticosteroids, injections and minoxidil. Your dermatologist can suggest the best possible treatment depending upon your condition.